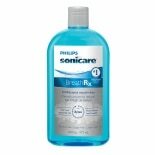 Shop Philips Sonicare BreathRx Antibacterial Mouth Rinse Clean Mint (16 oz. )16 oz. 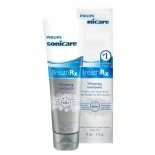 Shop Philips Sonicare BreathRx Whitening Toothpaste Clean Mint (4 oz. )4 oz.